We all know that hot and sticky feeling that comes so often with summer heatwaves. You’re sweating, you’re uncomfortable and all you can think of is spending the rest of your life under a cool stream of water. 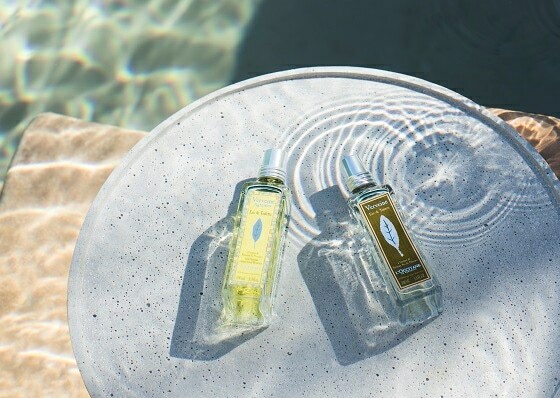 Well, for those days when you can’t drop everything and head to the pool, take time to refresh with L’OCCITANE. How to have a Fresh Looking Face? Summer heat and sun exposure really does a number on your face. Sweaty, shiny, hot skin can make you look tired and overwhelmed. Sometimes you need a boost of freshness to help you reset. 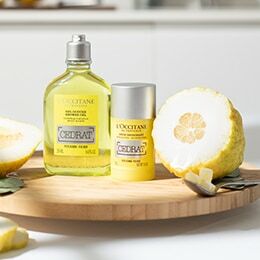 L’OCCITANE’s Aqua Reotier skin care routine is infused with calcium-rich spring water and acid hyaluronic for a moisture shot any time you need. When your skin is oily, you may think you don’t need to moisturize. 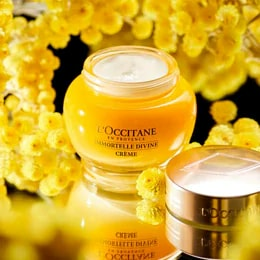 In summer, take moisture to the next level with L’OCCITANE’s Ultra Thirst-Quenching Gel. The refreshing face moisturizer with acid hyaluronic will give your skin a revitalized look, so you’re ready to beat the heat. It’s time to freshen up your body skin care routine. 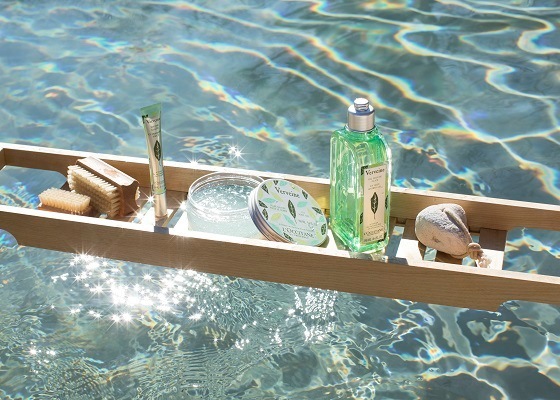 In the summer heat, turn your moment of self-care into a moment of refreshment. 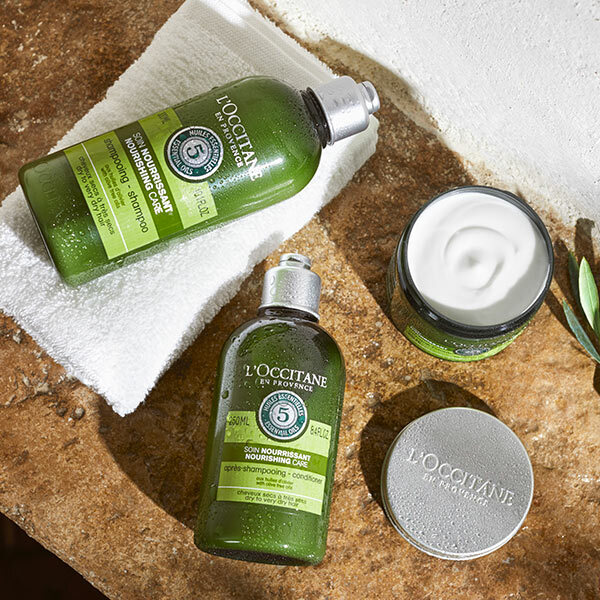 Our Verbena line will cool you down in times of need, with refreshing textures and scents to help moisturize and invigorate your tired, hot skin. There’s nothing like a burst of freshness in the summer – standing by a fan, splashing water on your face, opening the refrigerator. What if we told you that same feeling could come from a body lotion? 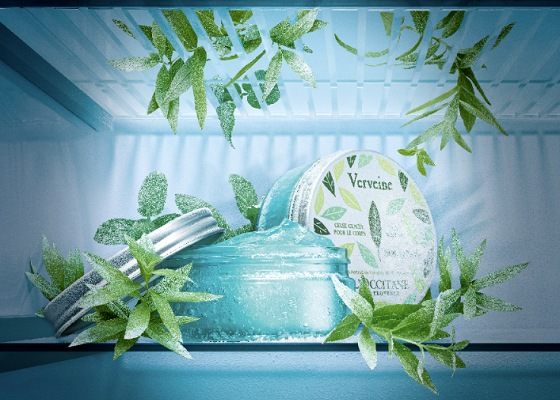 The Verbena Icy Body Gel is enriched with menthol for an instant cooling effect. Keep it in the fridge for an added burst of freshness! Maybe you find yourself taking multiple showers on a hot summer day to cool off. And washing your hair with cool water is one of the best ways to refresh a hot scalp. 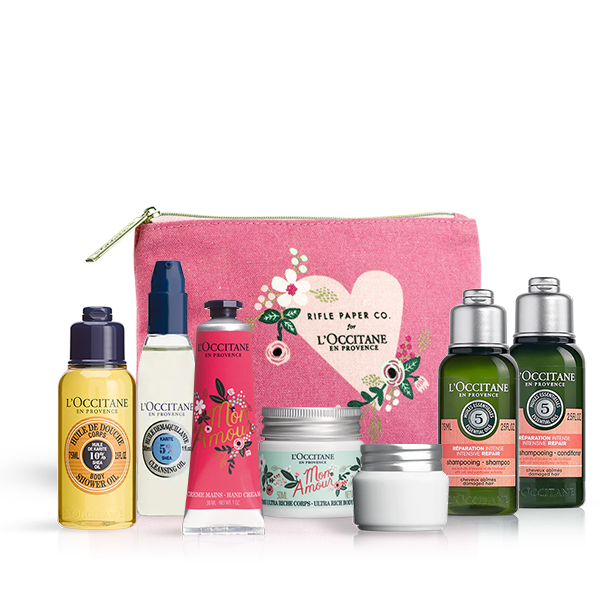 L’OCCITANE’s natural ingredients-based hair products refresh and help revitalize while staying gentle, for clean and beautiful hair. 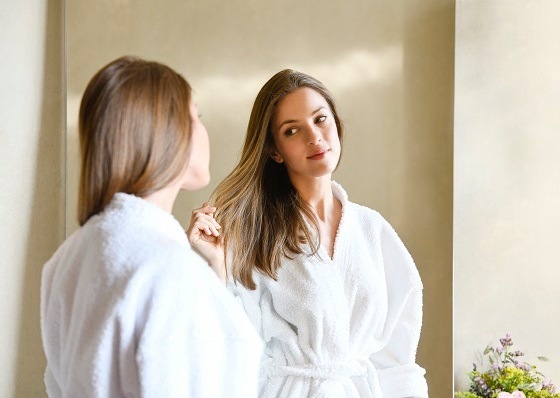 Washing your hair in summer months is more important than in the winter, simply because of the heat. Sweat can make your hair limp and frizzy, but overwashing can cause it to dry out. The solution is finding a gentle shampoo that helps purifying and keeping hair clean longer. Our Revitalising Fresh Shampoo does just that! What does summer smell like? In Provence, the air smells like Verbena – a fresh herb that fills the outdoor marketplaces in summer months. Often called the plant of enchantment, its zesty lemony scent helps invigorate the body and the mind. We’ve bottled some of it up for you to spritz this summer. 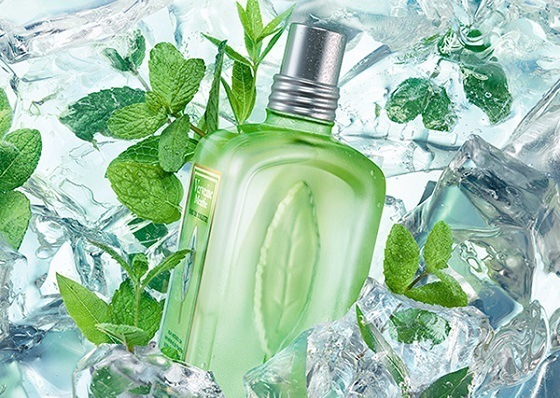 It’s Verbena with a twist – like a refreshing glass of lemonade with a sprig of mint in it, the scent of verbena mixed with mint is a summer classic. 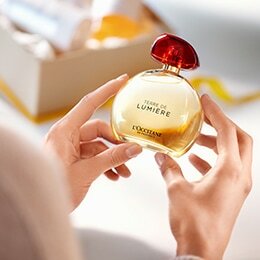 Spritz our Eau de Toilette on whenever you need a burst of freshness. It will refresh you and leave you smelling great for the rest of the day. Sometimes life doesn’t stop for you to take time to refresh and reset. 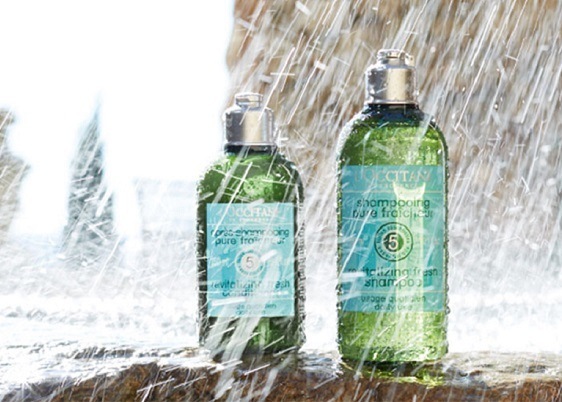 But you can make any moment a refreshing moment with one of our pocket mists. Spray this beauty water on your face anytime and anywhere for a boost of freshness that also sets makeup! 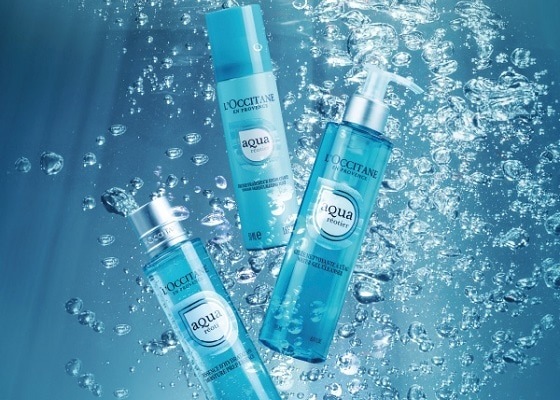 Why choose a Mist with Reotier Water? There are a lot of mists out there, but our new Aqua Reotier Mist is one-of-a-kind. 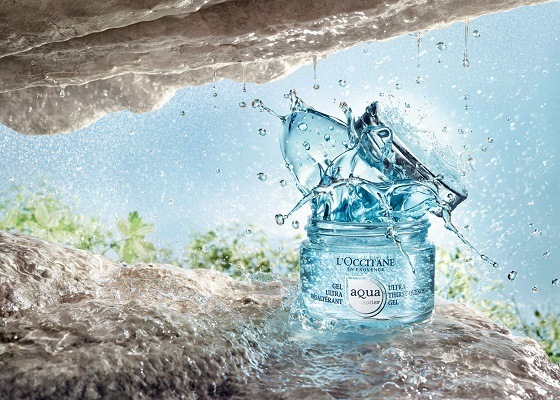 It contains the calcium-rich waters from the Reotier Spring in Provence, which helps your skin retain moisture – so it hydrates while it refreshes! 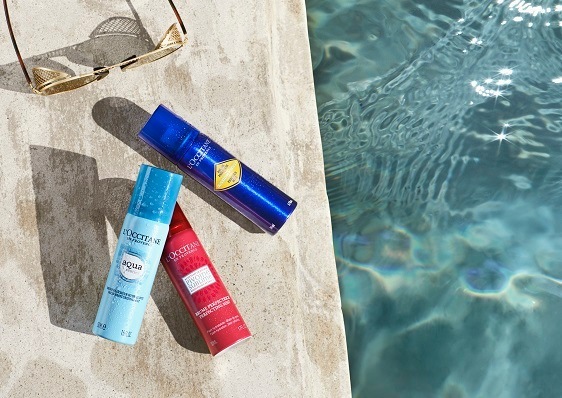 Spritz it on whenever you’re feeling a little flat from the summer heat. Share your refreshing moments with us!